If you are a selfie addicted person, you might like these selfie photo camera apps on your iPhone. In this article, you can see a list of powerful & featured rich selfie camera apps for iPhone users. 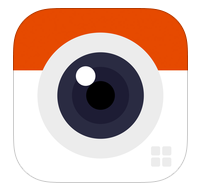 Most of these apps also come with different types of photo effects & live photo filters. If you are looking for the best selfie app for your iPhone, check these apps on your iDevice to take awesome selfies like celebrities. 1. ProCamera + HDR & LowLight ( For #iPhone Only ) - Professional camera app that comes with tons of photo editing functions including selfie camera mode. Very useful premium app that comes with tons of features such as - more than 78 photo effects/filters , special camera modes with low light photo taking feature, wide range of photo formats & HD recording option. 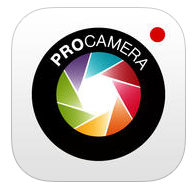 One of the best selfie photo camera apps and it has lots of professional photography options. 2. 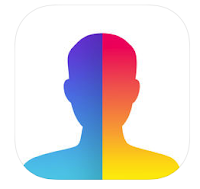 Selfie Editor: face tune photo ( For iPhone & iPad ) - Selfie editor is a perfect selfie app that comes with many photo filters and face beautifying tools. Simple camera app that has easy user interface which lets you take perfect selfie & retouch your photos like professionals. 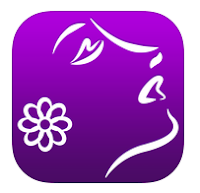 The app helps you make your skin smooth, glowing and blemish free. One of the best selfie camera apps for iOS users and it can also be used to beautify your photographs. 3. 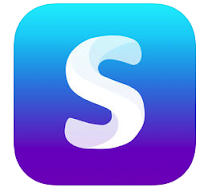 Retrica ( For iPhone Only ) - One of the most downloaded selfie camera apps that comes with various of photo effects, live photo filters, photo collage option, video & gif ( animated photos) maker tools. Very useful app to capture beautiful selfie photos. You can download this app free of cost from the Appstore. Retrica is one of the best selfie camera apps for smartphone users and it comes with lots of cool photo filters. 4. FaceApp: Neural Face Magic ( For iPhone Only ) - One of the best selfie camera apps for iPhone users and it comes with unique features. Very useful magic fun photo app that lets you turn your photos and selfies into fun photos. You can change your look into various styles. Recommended fun photo app that lets you view your face in various stage of your life. 5. Perfect365 ( For iPhone & iPad ) - Perfect365 is a great makeup app that lets you try various photo effects, filters and beauty tools to your selfie photos. Actually this is a makeup app that lets you beautify your face with the help of more than 20 amazing beauty tools including skin tool, lipstick tool & eye tool. 6. Camera360 ( For iPhone Only ) - One of the best camera apps that is available free of cost on the Appstore. Camera360 comes with many features such as 100+ stickers, more than 100 photo filters, beauty selfie tool, and set of photo editing options. Great app for selfie lovers. 7. 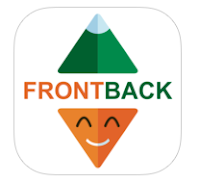 FrontBack (For iPhone Only ) - Unique fun camera app that lets you capture photos of multiple sides at the same moment. You can share two photos in the same post, this app combines moments of your front & back camera and allows you to share photo in a beautiful way. 8. 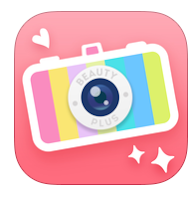 BeautyPlus ( For iPhone Only ) - As it name shows, this app is a photo beautifying selfie app that lets you make your face more beautiful. If you want to create your taken selfie photos more beautiful, you must try this app on your iPhone. BeautyPlus comes with many features, some of those are- skin editing tool, skin retouching option, eye beautification option, professional photo editing option, selfie timer and many other features. 9. 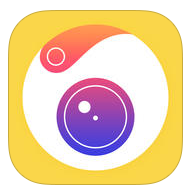 YouCam Perfect ( For iPhone & iPad ) - Fully featured camera app that comes with lots of options. YouCam Perfect lets you take photos like professionals and apply different styles of photo effects, filters and create beautiful photo collages. Very useful app that comes with some unique features. 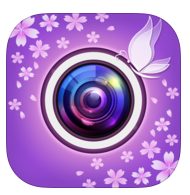 A complete photography app that comes with lots of makeover tools, selfie camera option and face beautifying features. You can download this selfie camera app on your iPhone or iPad free of cost.